When and What is Ramadan? 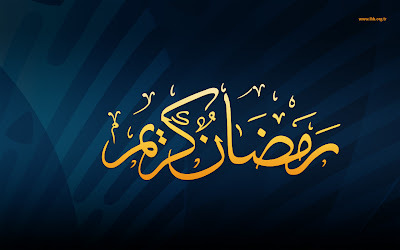 Ramadan [Arabic: رمضان‎ ] is the ninth month of the Islamic calendar. It is the Islamic month of fasting, in which participating Muslims refrain from eating, drinking and sexual activities from dawn until sunset. In 2011 Ramadan begins on Monday, the 1st of August and Ramadan ends 30 days later on Tuesday, the 30th of August. Fasting teaches the Muslim patience, modesty and spirituality.